We have the best selection in town! 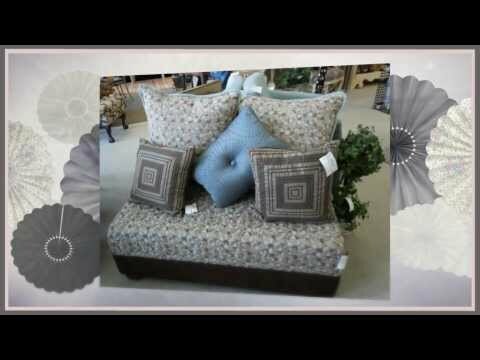 Our consignment shop offers a unique and therapeutic experience for buyers and sellers of all things home decor! Our high-end name brands, consignment furniture, antiques, candles, and whimsical home furnishings are sure to add an elegant touch to your home. Our team has over 70 years of combined interior design experience, with new antique items arriving daily. Be sure to stop by often to see what new treasures we have in store for you today!